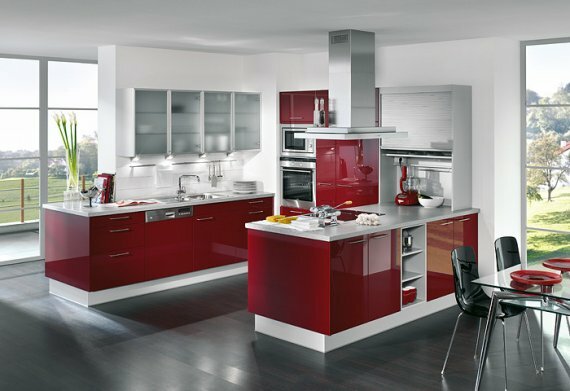 We know how much people fret over the design of their kitchens. There’s probably no other room in the home that takes so much time to decide on a design. By posting photos of great kitchens, we’re either helping people discover exactly what they’re looking for, or we’re just making the process more stressful by teasing everyone with a growing selection of stylish kitchens to drool over choose from. 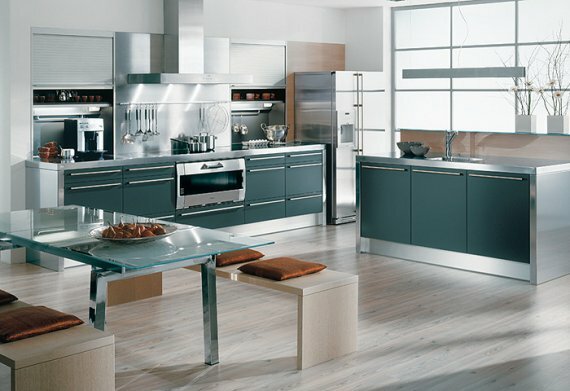 With that in mind, here’s a couple of contemporary kitchens from the Austrian manufacturer EWE. Visit the EWE website ? here.